Udaipur PHP Training Institute is the best PHP training institute in Udaipur. As IT industry is grooming day by day, several new technologies are evolving in the market. Our institute provides best training classes that impart quality education to the students. PHP is the latest and widely used language used for developing websites. It is the widely used by many IT companies. We provide best PHP Project Training and PHP classes in Udaipur. Udaipur PHP Training Institute has earned renowned name in the field of IT industry. Our mission is to provide best services to clients deliver projects that meet the requirements wins client trust. We provide training to students that help them to become successful IT professionals. Our institute is the best PHP training institute providing PHP classes and Live PHP Project Training in Udaipur. Our expert and trained professionals provide best PHP Project Training and delivers quality education. Our PHP Project Training and Live Project Basis PHP Training provide complete industry exposure to students. Our training program is designed in a unique manner that covers all the aspects of the language from core to advance level that help them to groom the students and enhance their technical skills. Our vision is to build best IT professionals that deliver quality services to their clients. Our PHP Training Classes helps the students to make their career and get placed in a reputed IT company. Our academy is the top training institute in Udaipur providing PHP Project Training. We are aspired and assured to make successful professionals. We provide best PHP classes in Udaipur that make the students achieve specialization of the language from the core. We also provide placements to the students who complete their PHP training from our institution. We provide certification in PHP training classes. Our training sessions includes modules that provide specialization in PHP language. We provide complete industry exposure by preparing students giving them Live Project Basis PHP training. We also provide training of various advance level PHP based frameworks that are currently used in the market. 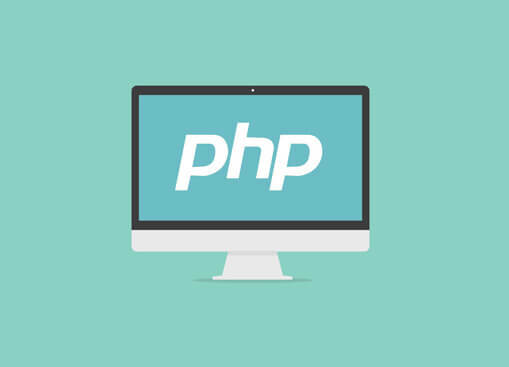 Those who are acquainted with the basic knowledge of programming techniques can join our PHP Internship program to develop and enhance their skills on advance level by working on different PHP based frameworks. Join Udaipur PHP Training Institute to become a professional web developer. If you want to flourish your skills in the field of web development than join our institute. With the assistance of our expert professionals get yourself trained in the PHP languages from the core. For more information and further inquires get in touch with us by giving a call on 9667357394. Our team members will provide you with complete assistance and support. Udaipur PHP Training Institute provides Core PHP Training in Udaipur. We have a team of expert and trained professionals that will help you to get entire basic knowledge of PHP language. Our core module of PHP language is designed in such a manner that it covers all the basic concepts from core to advance level. Our training session includes live project based training in PHP from which the students will get the idea of handling projects in corporate industries. Core programming concepts are taught in an effective manner by which the student develops strong base of the language. After the core level, it is easy for the individual to switch to advance level and learn different frameworks to compete in the current market scenario of the IT industry. We also provide Software Development Training in Udaipur in which students learn the entire software development cycle which is essential for handling high level projects in the professional companies. Udaipur PHP Training Institute provides Laravel and CI Framework Training in Udaipur. 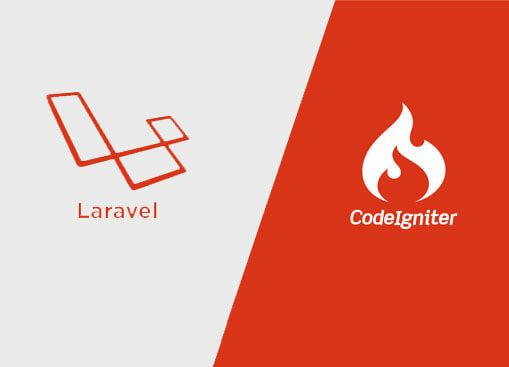 Laravel and Codeigniter are two frameworks that are based on PHP language. These frameworks are used by most of the professional IT companies. Students who will get hands on these two frameworks are able to develop interactive websites and web applications. PHP Laravel Training in Udaipur at our institute where the students will learn how to operate the entire framework along with the basic coding concepts. Laravel is widely used because of its flexibility and availability. PHP Codeigniter Training in Udaipur is provided at our institute in which we provide knowledge from installation up to deployment of the entire framework. This framework is mostly used because of its rapid development process. 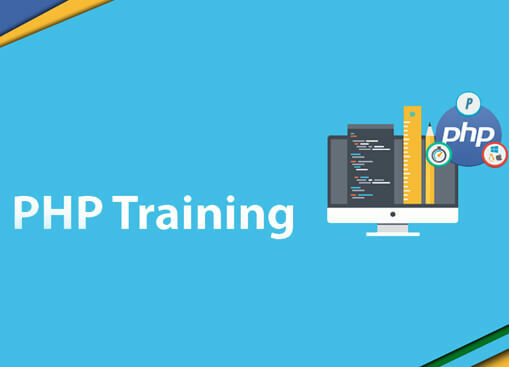 Those who are acquainted with the core knowledge of PHP language can opt for our PHP Summer Training in Udaipur program where you will get training on the working of these PHP frameworks. Udaipur PHP Training Institute provides PHP and MySQL course in Udaipur. 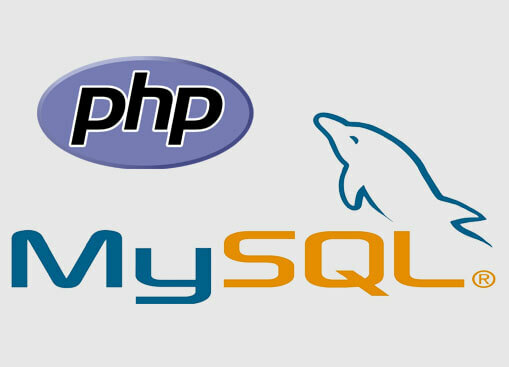 The combination of PHP and MySQL will help you to develop an entire project that is dynamic as well as interactive. If you have command on these two languages, then you can be a successful IT professional in the industry. 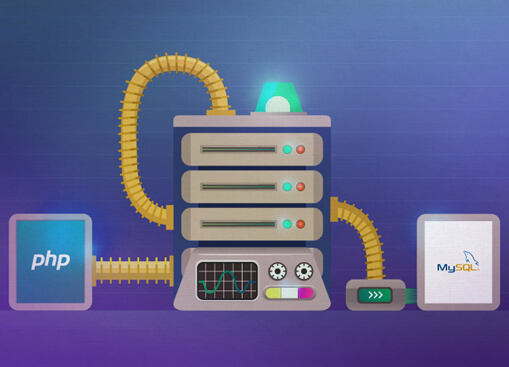 PHP is the popular, open-source server side scripting language and MySQL is widely used database tool used to manage and collect information from the users and manage it in a database in an effective manner. Udaipur PHP Training Institute provides best MySQL Training in Udaipu that teaches you all the operations of managing the entire database. PHP Course in Udaipur from our institute will give the students industrial exposure by providing them training with practical approach. Register yourself for the best PHP and MySQL course in Udaipur from our expert and trained professionals having years of experience in the IT industry. Udaipur PHP Training Institute provides PHP classes in Udaipur. Students who wish to pursue their career in the field of web development in IT industry can join this course. Apart from fresher’s, those who want to enhance their web development skills are welcomed to join our training classes for PHP. PHP today is widely adopted by all the big IT companies. The reason why PHP is mostly used is because of its user friendly behavior and east availability. PHP is open source scripting language used to develop dynamic websites. We provide PHP Summer Training in Udaipur for students to enhance their development skills. We also provide PHP Internship in Udaipur to recent college graduates for better industrial exposure along with certification. Learn the language from the core level from our experienced professionals and develop your website that will meet the requirements of the client in the corporate industry. Udaipur PHP Training Institute has earned renowned name in providing best PHP project training in Udaipur. We provide PHP project training sessions that will enable the students to learn the language and build website on their own. PHP is the popular language today and helps in building dynamic websites. Our project training sessions focus on imparting theoretical as well as practical knowledge. Our experienced mentors provide step by step guidance in teaching the core concepts of the language. Our Live Project based training in PHP helps to gain practical knowledge and provides complete industrial exposure. Our experienced and trained team members will provide you extensive support throughout the completion of the training session. We have designed our training module in such a way that it covers all the parts of learning the programming language from base to advance level including, practical training and live project based training. Visit our institute and get the best training services. 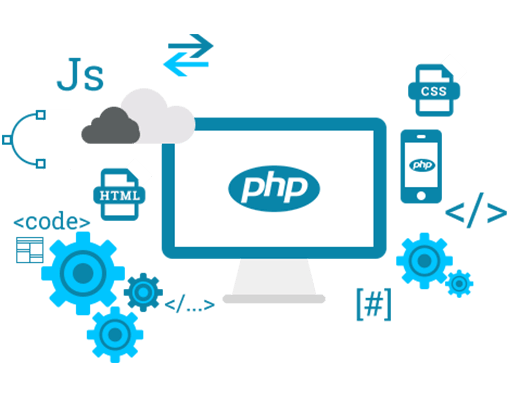 Udaipur PHP Training institute provides PHP Training classes in Udaipur that helps the students to gain knowledge of the PHP language from the core. PHP is the latest and widely used scripting language used for the development of websites. We provide PHP classes in Udaipur in which we provide training from core to advance level. Our trainers are experienced IT professionals that will get live project training and practical exposure to make you understand the working of project in corporate industries. PHP Summer Training classes in Udaipur at our institute provide training sessions for core PHP language and also provide certification for the same. 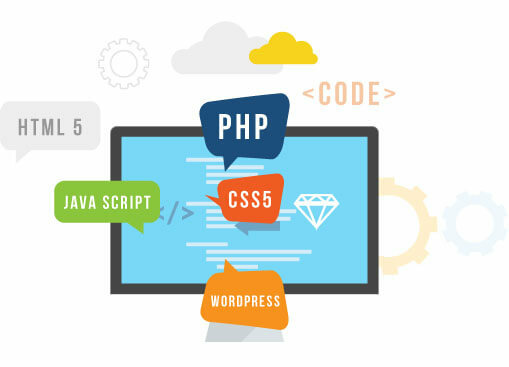 If you want to pursue your career in web development and become a successful and professional web developer, then get yourself registered at the Udaipur PHP Training Institute. We provide training that will provide you practical exposure that is essential to sustain in the corporate world.